If "structure" and "consistency" are important to your household&apos;s daily routine, then it may be worth the minimal effort it takes to run a weekly family meeting. Below are some ideas and tips for running an effective meeting. The purpose of the FAMILY MEETING is to set aside a period of time each week/month so that the whole family can spend constructive, quality time together discussing any concerns and/or issues that need to be addressed. 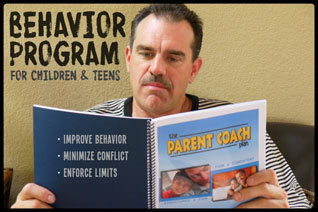 • Discuss any important issues that need to be addressed within the family. • Discuss family problems then decide on possible solutions. 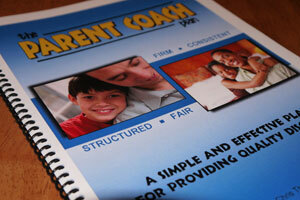 • Have each family member provide positive feedback to each of the other family members. • Discuss the roles and expectations of each family member. • Announce plans for upcoming outings, vacations, and/or events. 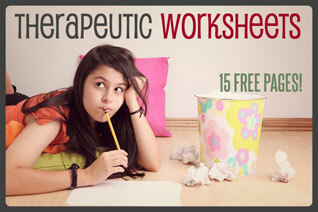 • Delegate chores and responsibilities to each family member. • Discuss family rules and the consequences for breaking them. • Set aside a short period of time to play a game together (as a family) when the meeting is over. 1. 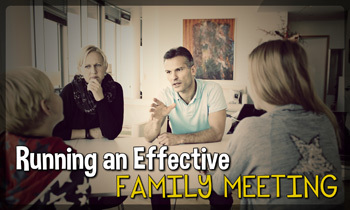 Develop a set of "Family Meeting Rules" at your first meeting. Be sure to write them down and follow them during each meeting. 2. 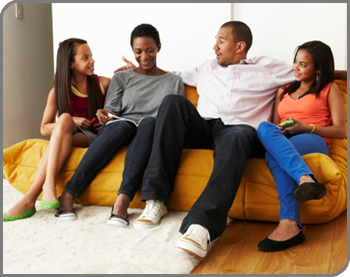 Have the family meeting at the same time and place each week, allowing for emergency time changes as necessary. 3. 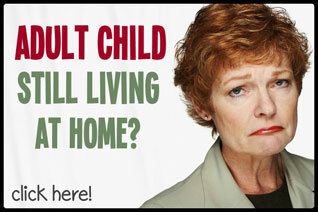 Make sure ALL family members are present and have a chance to be heard. 4. Put all decisions from the meeting in writing. 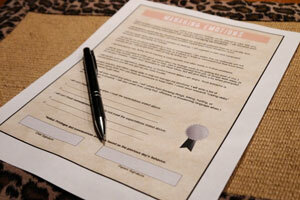 Have each family member sign the sheet when the meeting ends (see our "Family Meeting Minutes" worksheet). 5. Keep the meeting positive! Have rules against disrespectful behaviors such as interrupting, insulting, or yelling. 6. Avoid distractions. 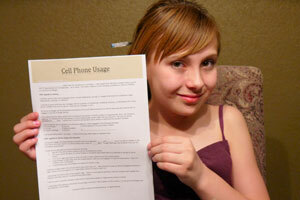 Turn off cell phones and make sure there are no TV’s or radios on in the vicinity. 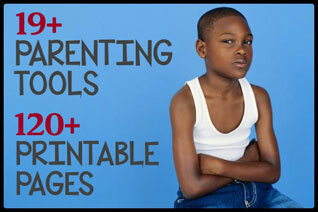 Complete Parenting Solutions offers a great "family meeting tool" called Family Meeting Topics. You can print this tool off here.